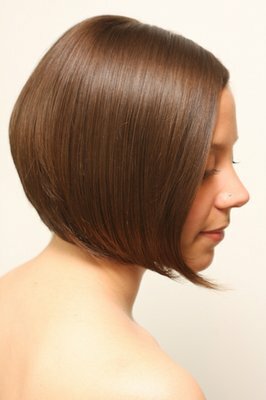 At Simply Bliss Salon, we specialize in precision cuts & colors which provide a fashionable look that is easy to maintain. We know how to protect your hair from drying & damages. Simply Bliss Salon offers a full range of services for its clients, including haircuts, hair color, hair styling, blowouts, hair extensions, keratin treatments, waxing and nails. Its hairstylists attend advanced training programs year round to keep abreast of new techniques and further hone their skills. We are located in a convenient location with plenty of free parking. 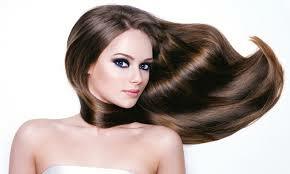 We can offer healthy suggestions on styling your hair and keeping it beautiful. 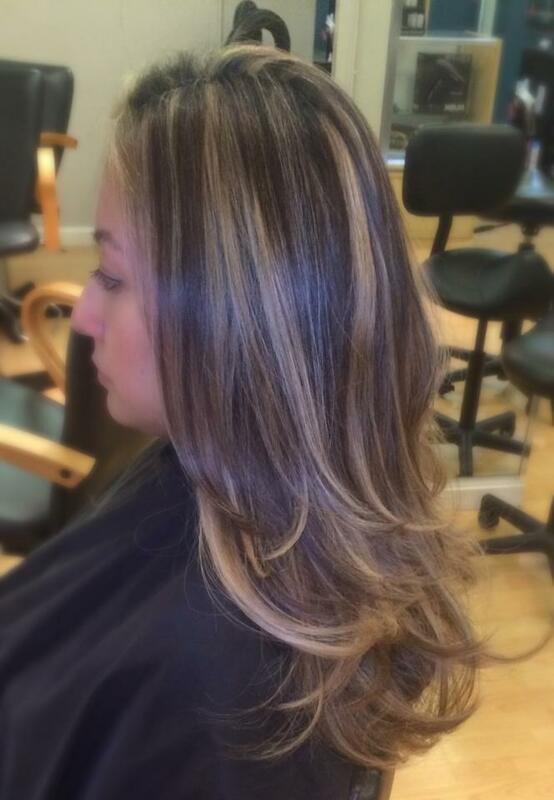 Experience, Expertise & Creativity in hair styling can be found at Simply Bliss Salon. We are Simply here to make your day Blissful.